When you want to make sure your home or business is safe, secure and comfortable you’ll want to work with Seacoast Security, which has seven offices in Maine, New Hampshire and Vermont, including our own monitoring and dispatching center in Rockport, Maine. 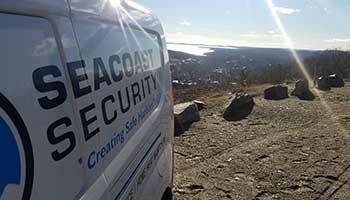 Seacoast Security can install any system to fit your personal needs. Our quality security techs understand how important it is to protect your business or home. No project is too big or too small. We can outfit your home or business with high-end surveillance and employee access systems. Seacoast Security is determined to protect the people and things our customers care about by using high-quality home security products and reliable security services. 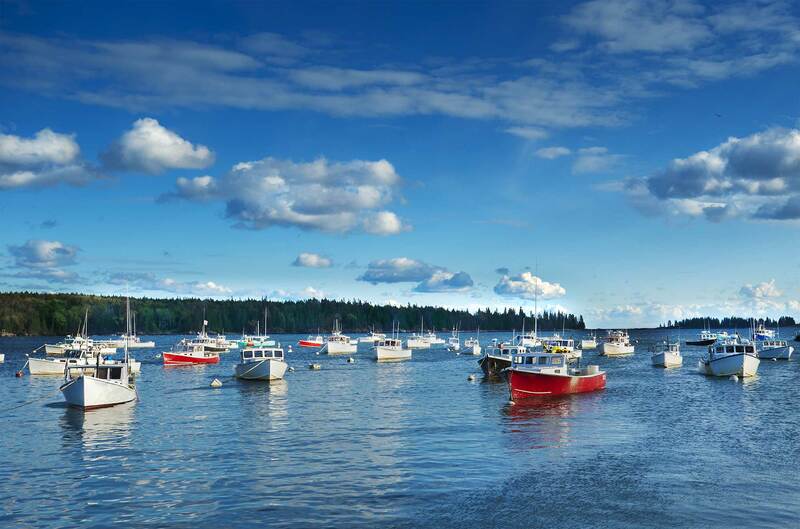 Family-owned Seacoast Security has provided safe harbors for our customers in Maine and New Hampshire for over 40 years. Unlike many alarm and security companies, Seacoast operates its own 24-hour monitoring facility in Rockport, where our employees know the region and understand our community’s needs. We provide services that are specific to the needs of each of our customers, ensuring that they receive security systems that are right for them. Setting up a customizable home security system with Seacoast Security is both smart and affordable. 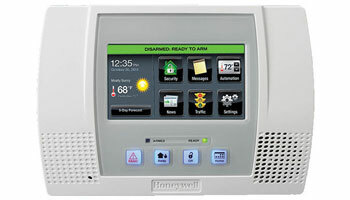 We will install a Honeywell LYNX Touch Control Panel in your home for just $199 with a signed monitoring contract. The system includes door/window transmitters, a motion detection and interface with either phone lines or the internet. The control panel also includes energy-saving options and remote access. Our SeaNet Mesh Radio System provides the most reliable link between your home or business security system and Seacoast Security’s local monitoring center. The mesh radio system is a network of devices that both transmit and receive radio signals. When we install the radio transmitter in your home, your device becomes part of the network, which ensures that alarm signals are transmitted to our monitoring center in seconds. 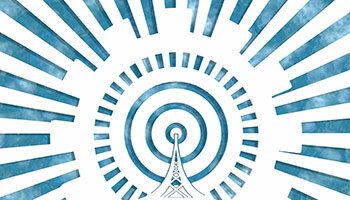 Because it is radio-based, the signal gets through even when phone lines are out of order. 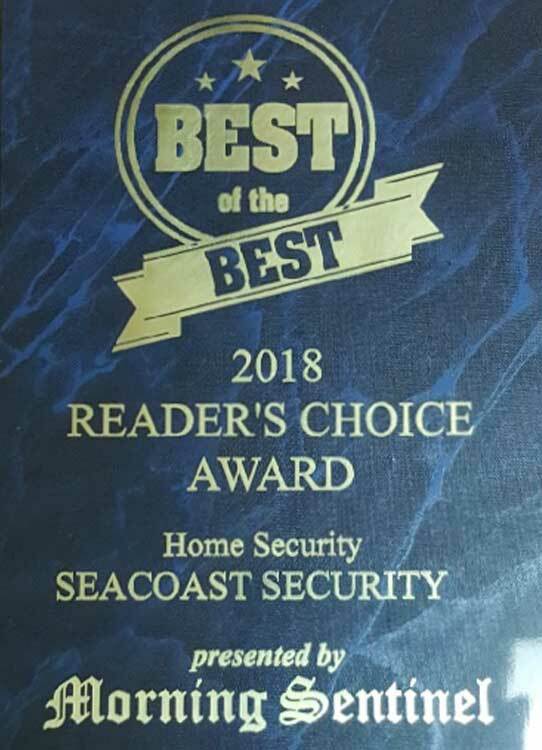 It is with extreme gratefulness that we write to say ‘Thank You’ to all of you who nominated Seacoast Security as The Best of the Best. It is you, the customer, who makes Seacoast who we are. Our company has been built one customer at a time over the last 40 years, so each one of you means a great deal to us.